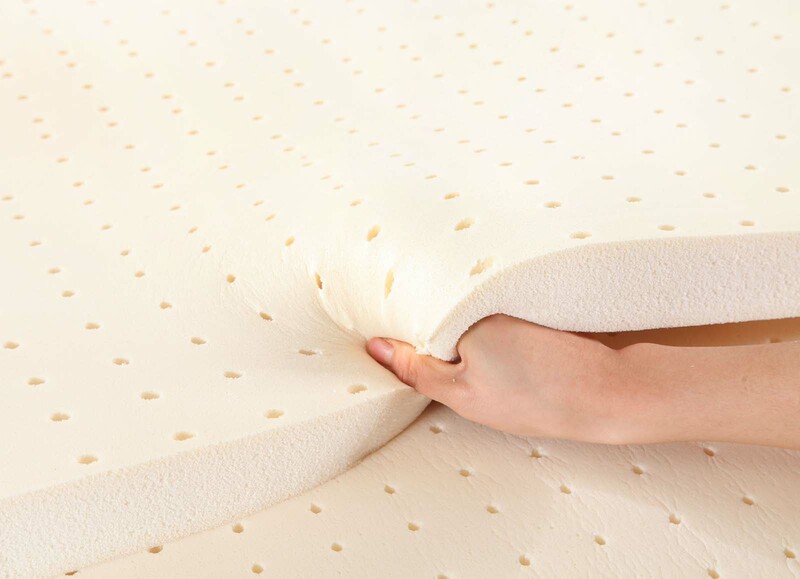 Why are Latex Mattresses So Famous? Not all latex mattresses are 100% natural. Synthetic latex can be made of various materials, but are typically made with a certain type of plastic called SBR, or Polystyrene Bernadine Rubber, which is commonly used as a substitute for natural rubber. This plastic is often used for artificial turfs for children, and research has shown the chemical to be safe, though there is some controversy surrounding it.